Kids grow sooo fast! 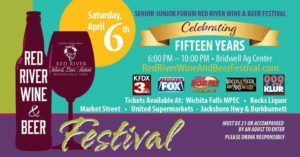 At JBF Wichita Falls, you get WAY MORE for LESS! 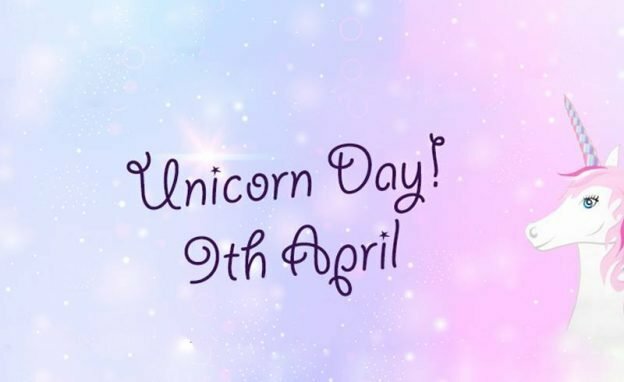 Saving you ! Twice a year, save on everything kids need! 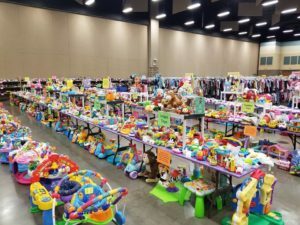 THOUSANDS of great items at one huge community event and 50-90% off retail! 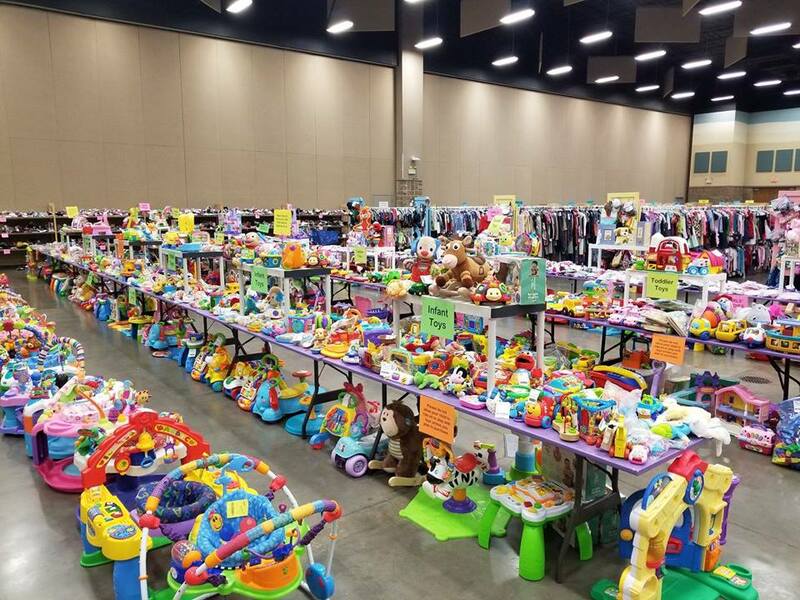 Clothes ~ baby gear ~ indoor & outdoor toys ~ books ~ sports equipment ~ electronics ~ maternity items ~ games ~ furniture ~ strollers ~ riding toys and so much more! Faith Fashion Boutique is a resale event where chic designer clothing and accessories are 100% donated and sold. 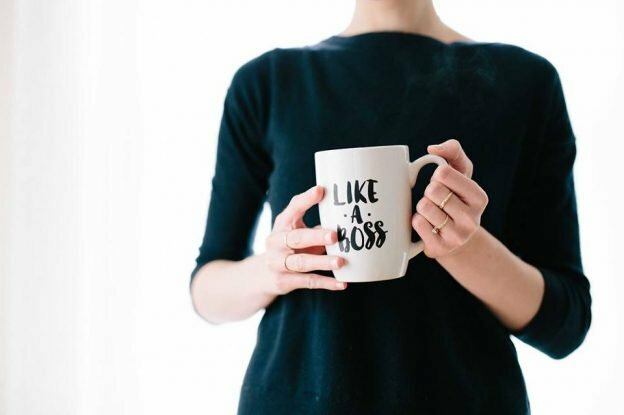 You can shop the sale, find great items new to you, and know that every dollar supports Faith Refuge, our local homeless shelter for women. There will be clothing, shoes, jewelry, handbags, and luggage available for sale. Cash and credit cards are accepted. $5 admission at the door. College students are free with college ID. 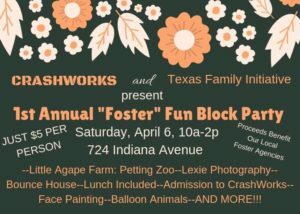 CrashWorks and Texas Family Initiative (TFI) are excited to announce the first annual “Foster” Fun Block Party! 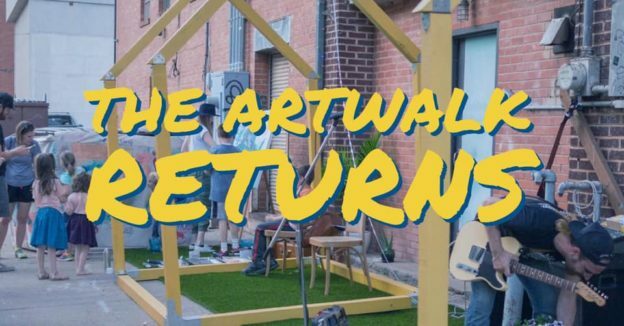 Join us from 10-2 on Saturday, April 6 as we close down the block for some family fun! Proceeds be divided between our three local foster care agencies (TFI, Presbyterian Children Homes and Services, A World for Children). Representatives from multiple agencies and the Wichita Falls Foster Parent Association will be doing a Q&A to help educate our community on the ins and out of foster care and how YOU can help! THOR is a non-profit 5(ish)K race benefiting Leadership Wichita Falls, Inc & Wichita Falls Streams & Valleys. The off-road adventure starts in Lucy Park. Fierce obstacles and mud riddled trails stand between you and victTHORy. You think you’re tough enough? 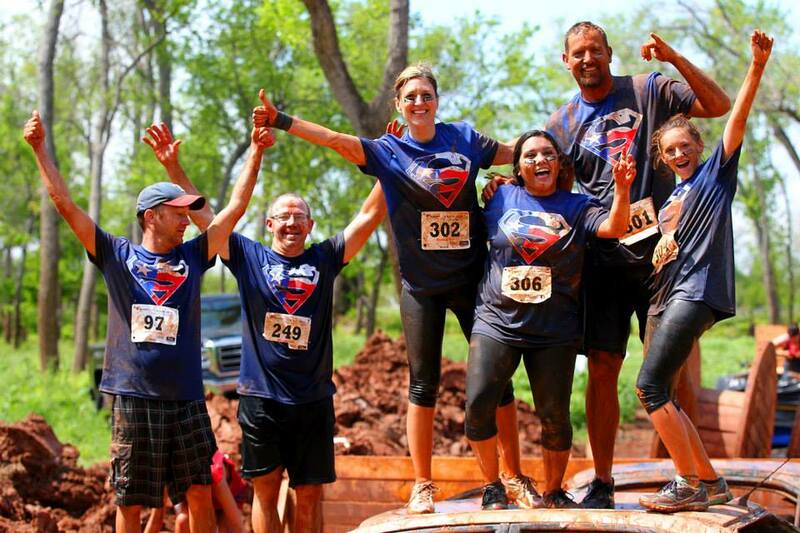 Come test your THORtitude at Texoma’s roughest race on record! We also feature Jr. THOR and Kids THOR. This makes our event one for the entire family. Jr. THOR is for kids ages 9-12 years of age and Kids THOR is for ages 4-8. 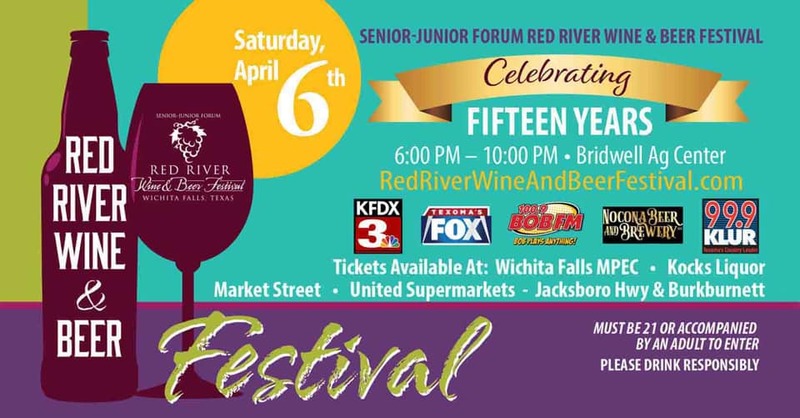 Join us for the 15th Annual Senior-Junior Forum Red River Wine and Beer Festival ‪on Saturday, April 6th from 6 to 10 pm‬ at the J.S. Bridwell Ag Center. We expanded our footprint last year, moving beer into its own space in the arena. Come and enjoy the spacious seating, dance area, and fun!